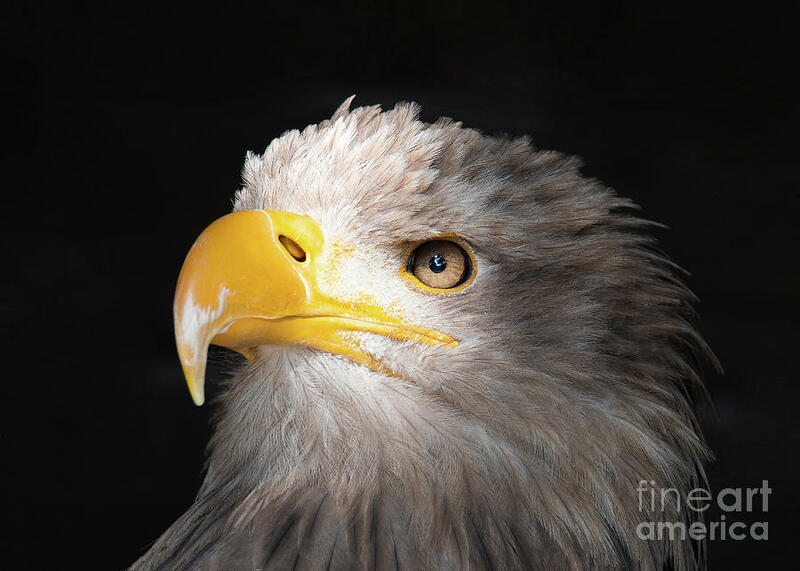 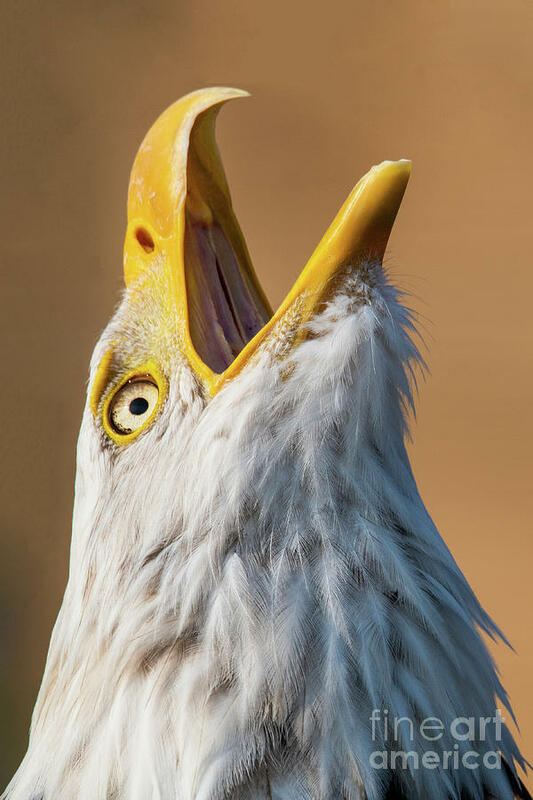 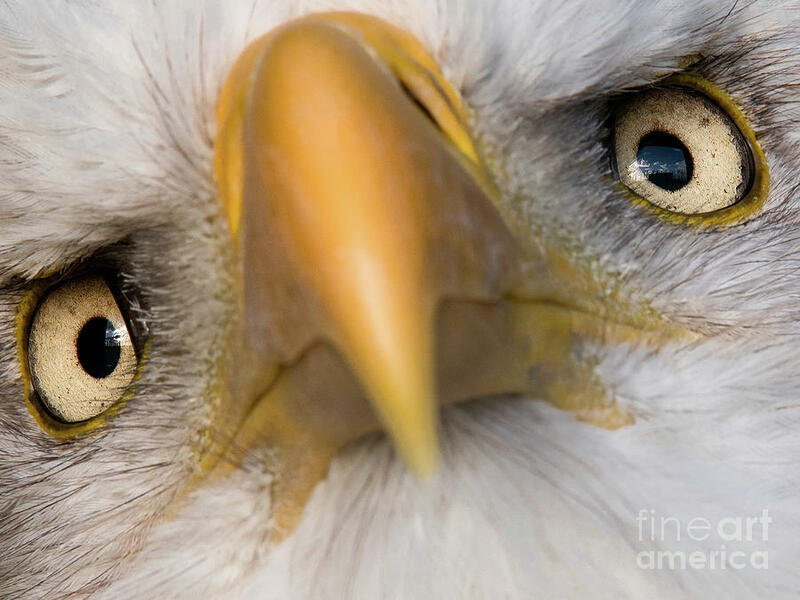 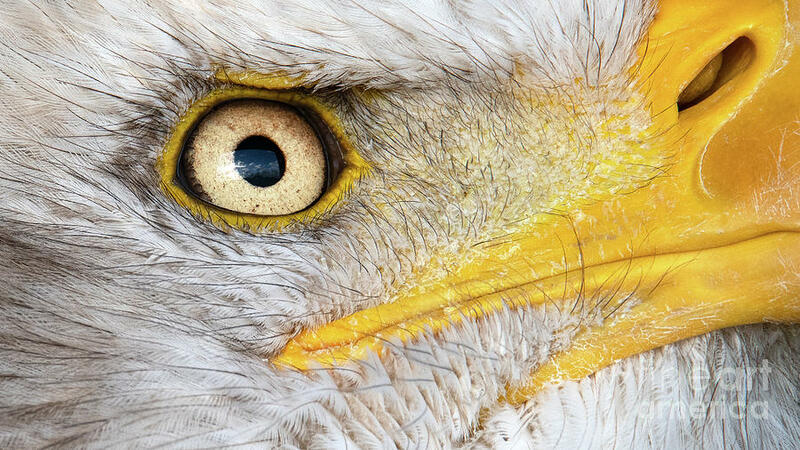 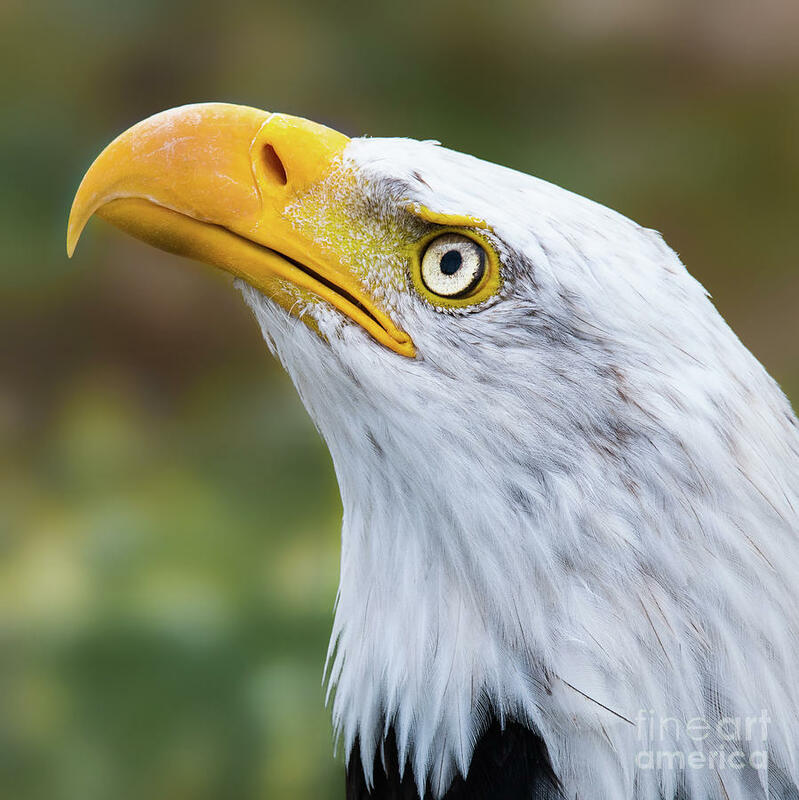 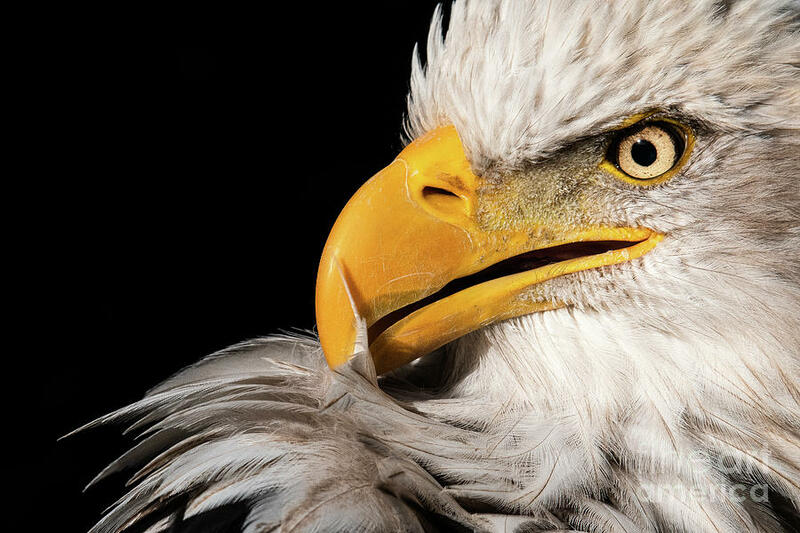 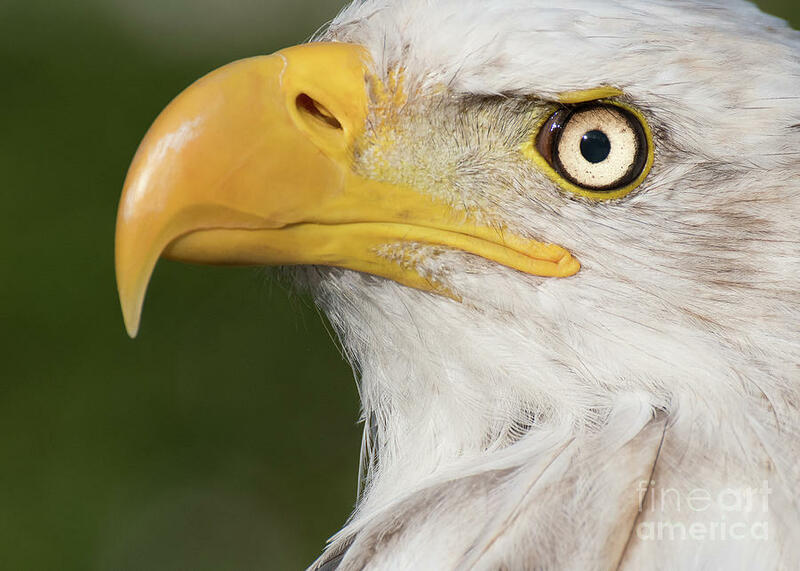 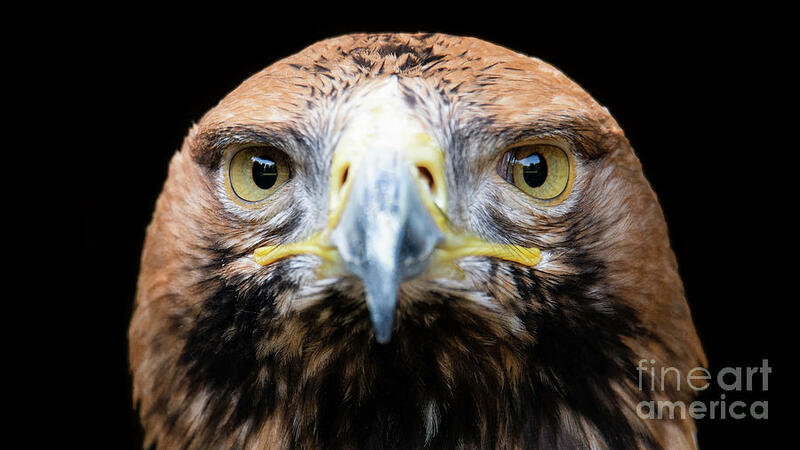 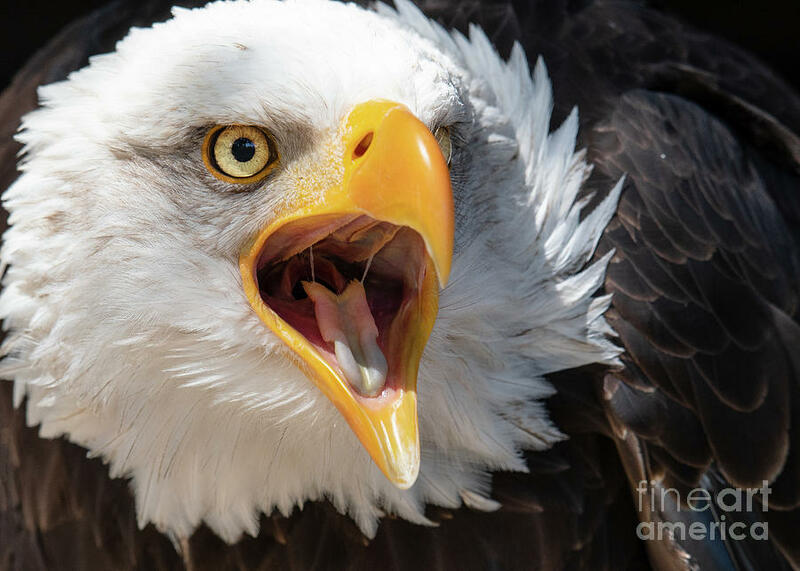 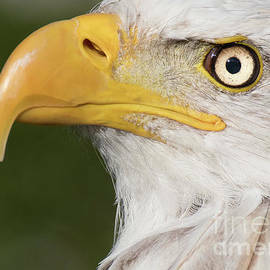 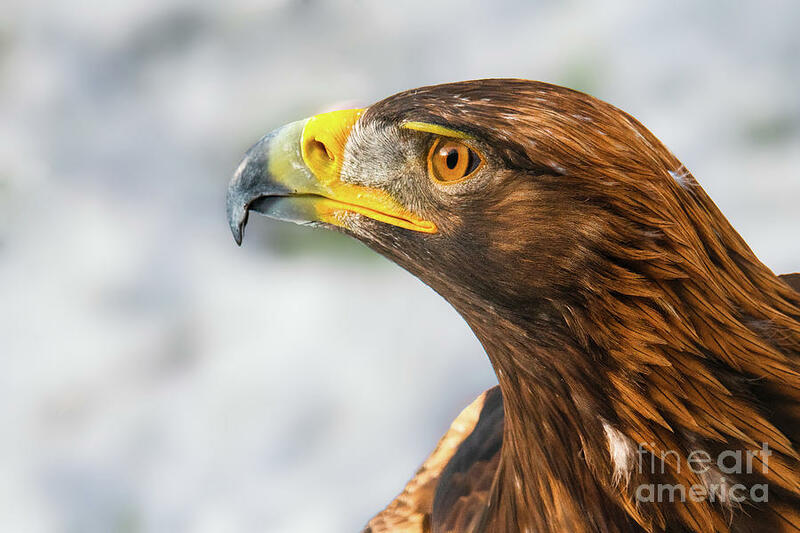 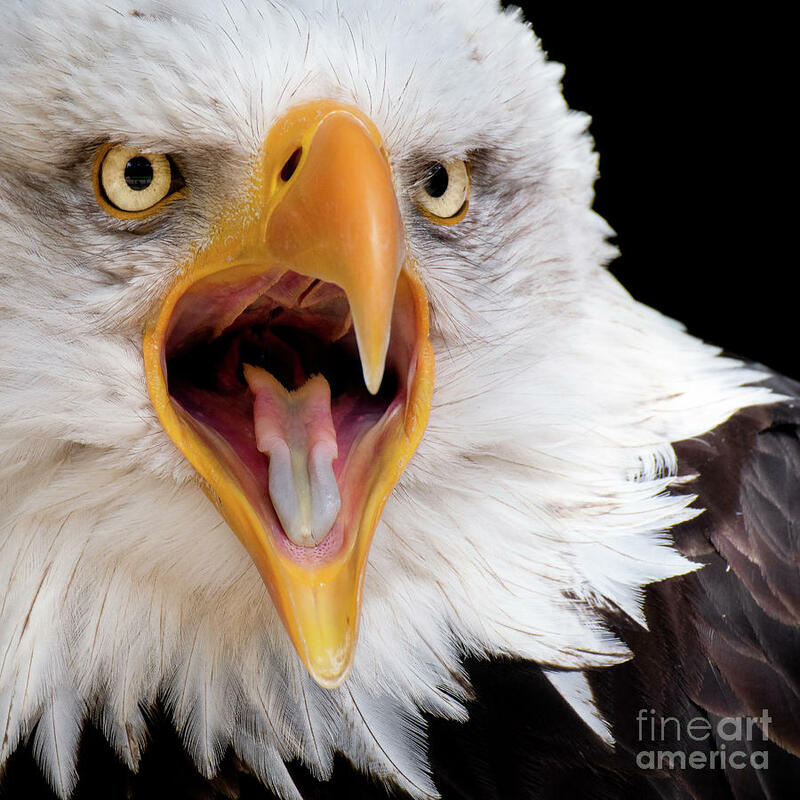 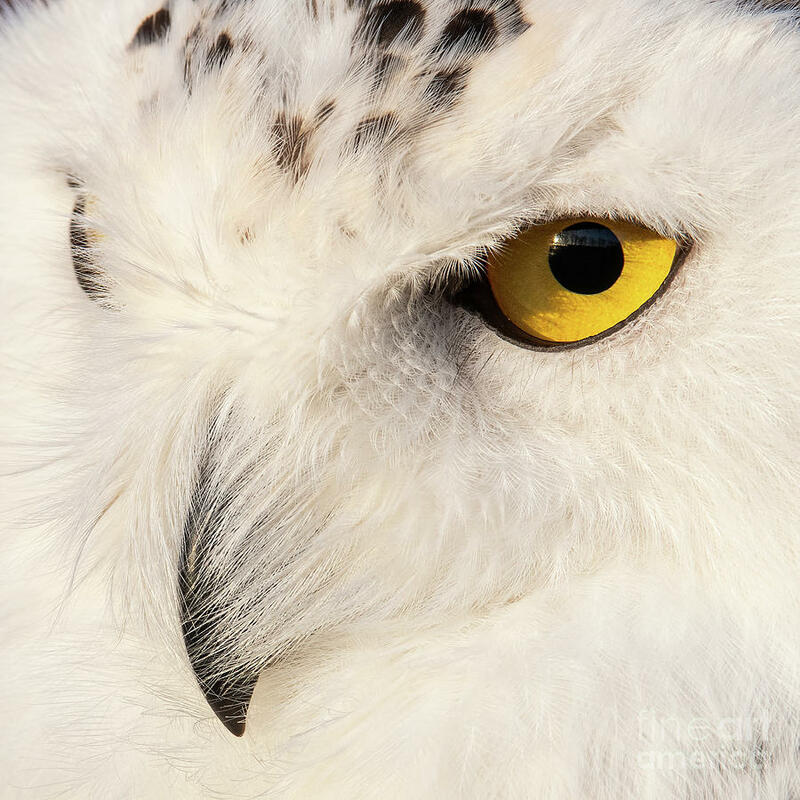 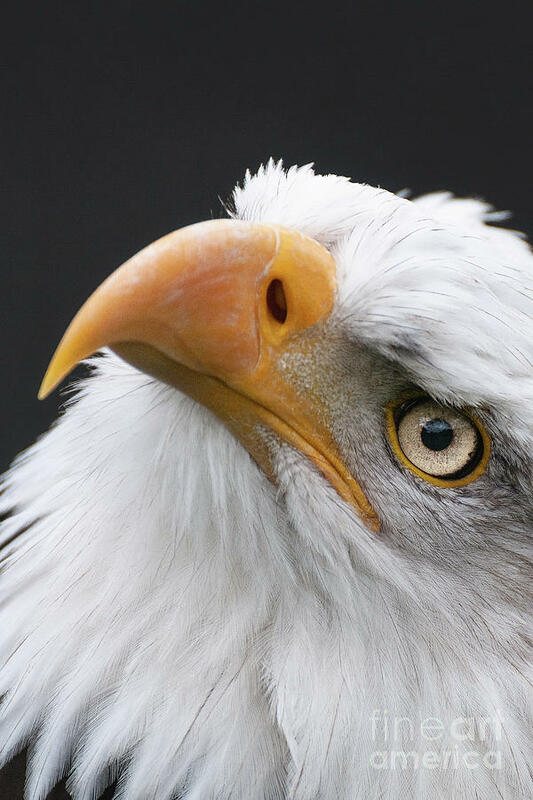 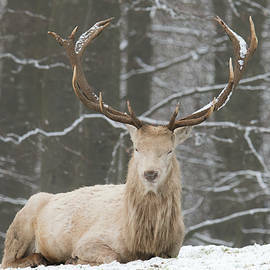 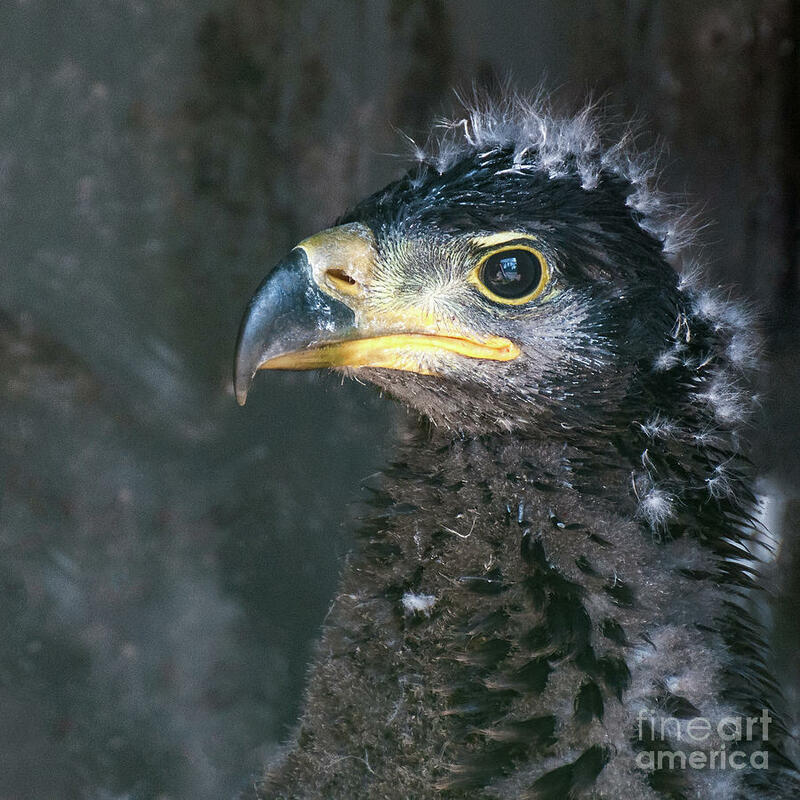 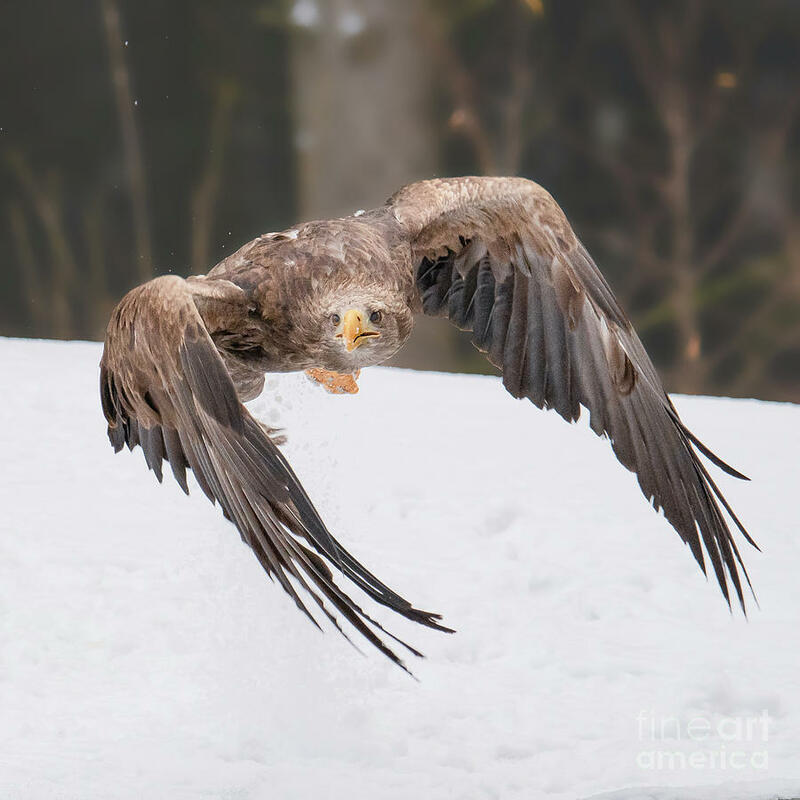 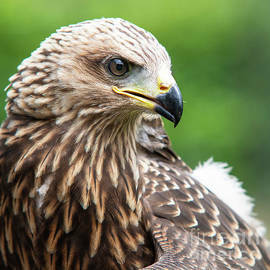 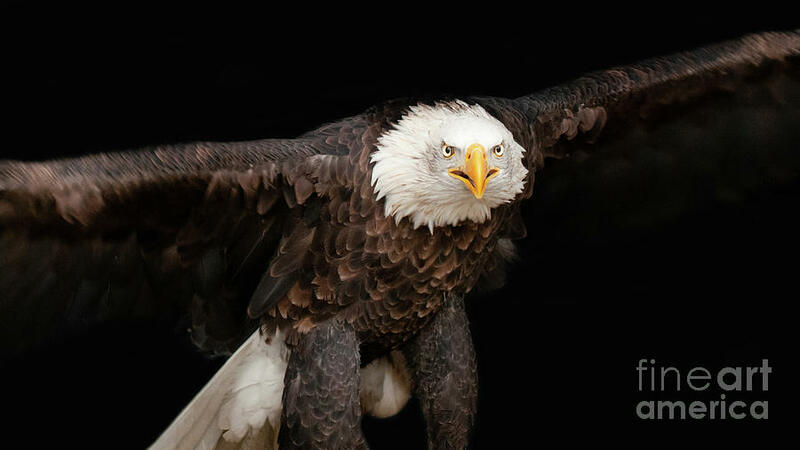 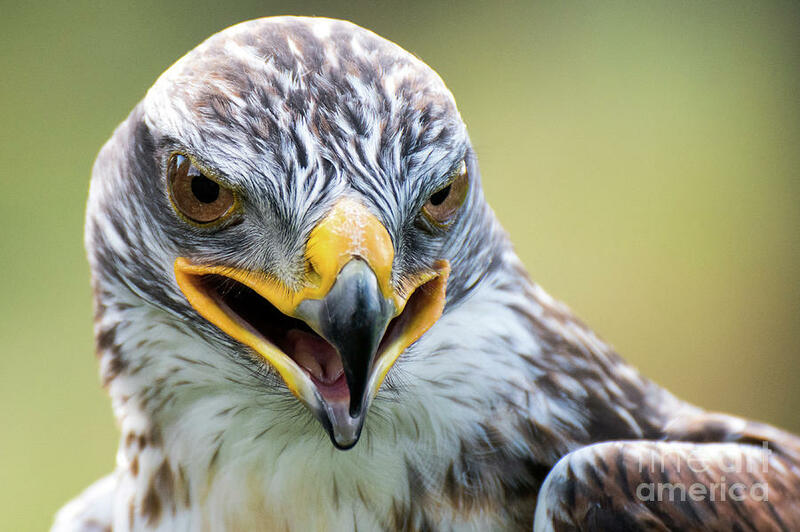 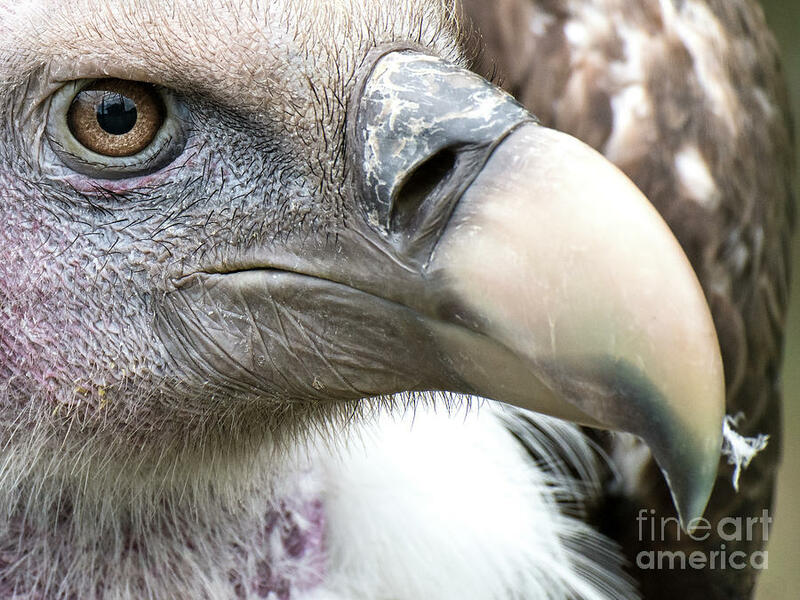 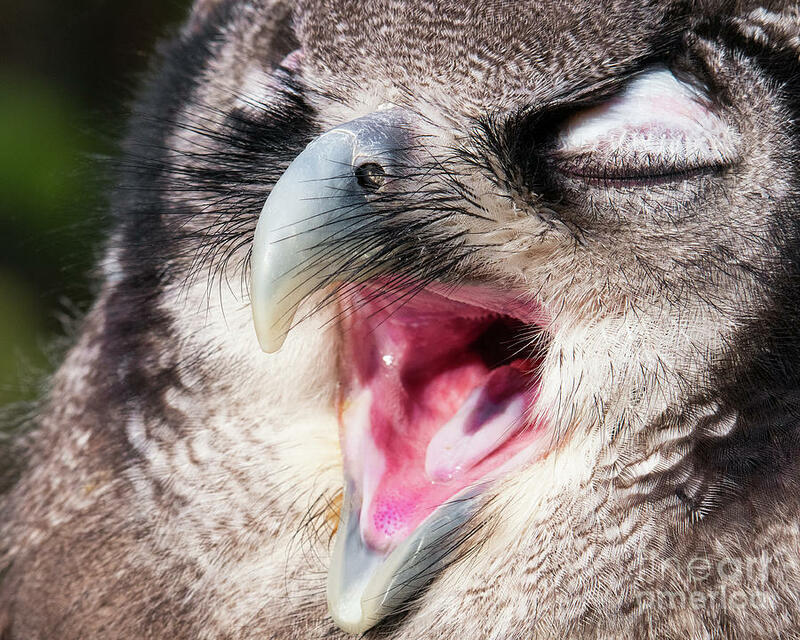 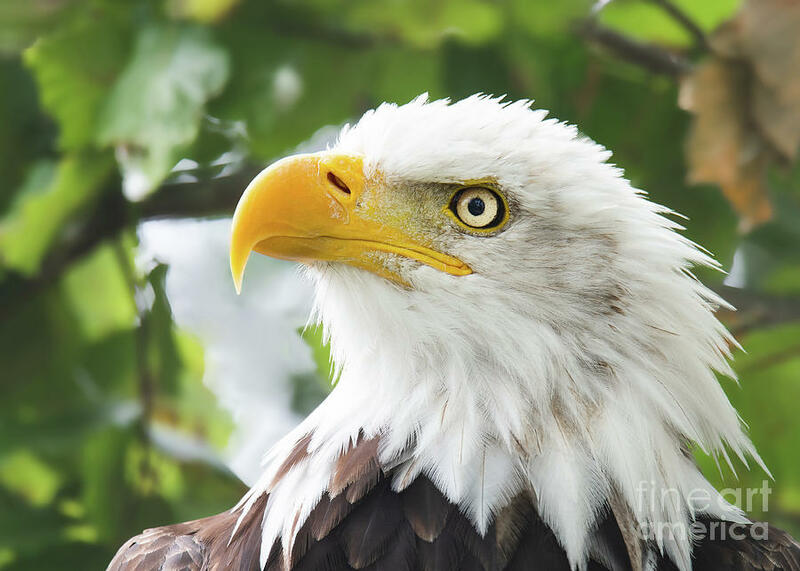 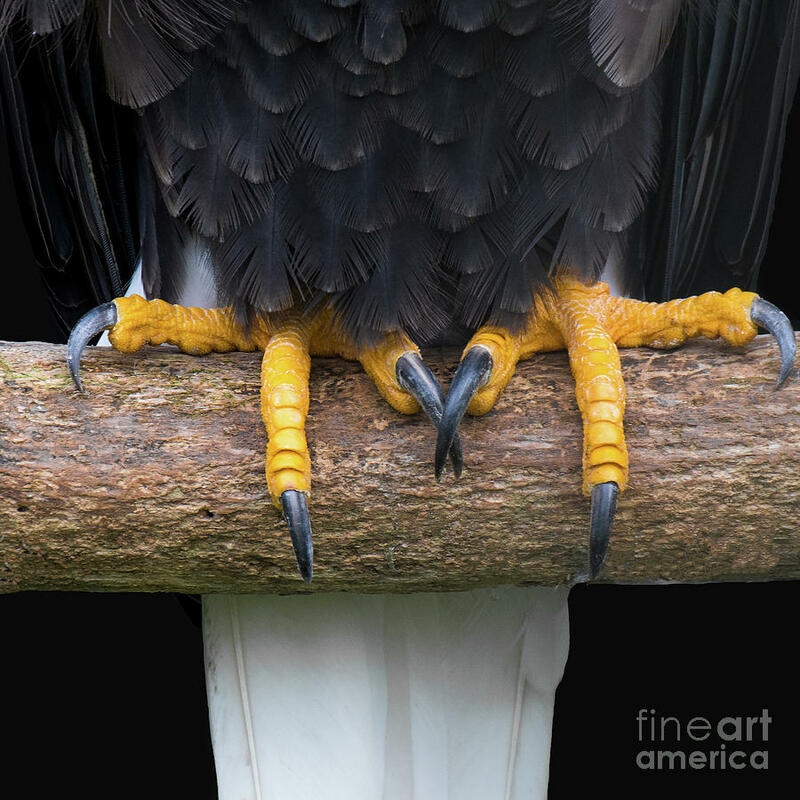 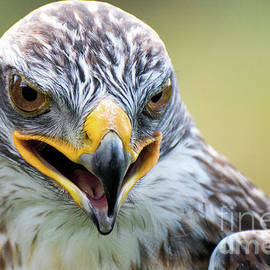 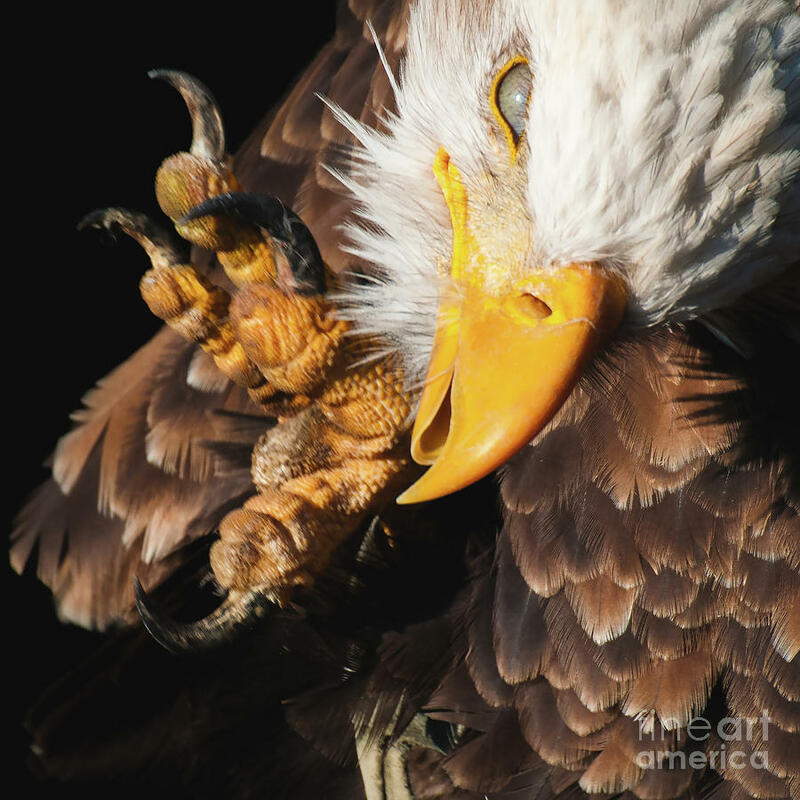 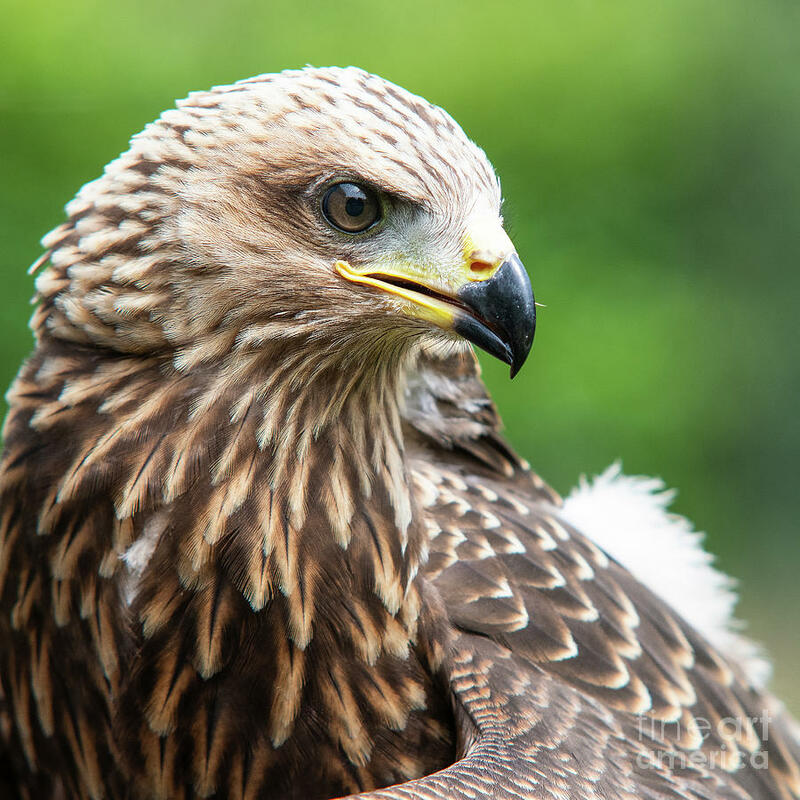 My name is Maaike Kruijsen and I'm a passionate eagle photographer. 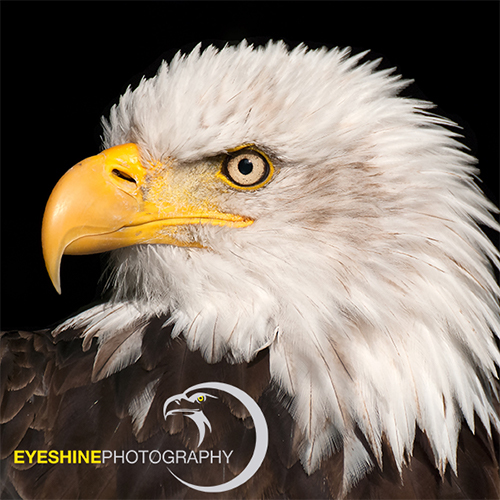 I love to get (bald) eagles in front of my lens. 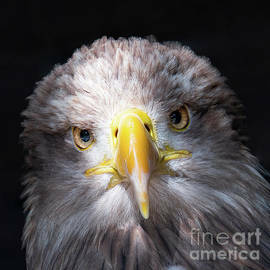 Next to the eagle family I've got a passion for birds in all shapes and sizes.